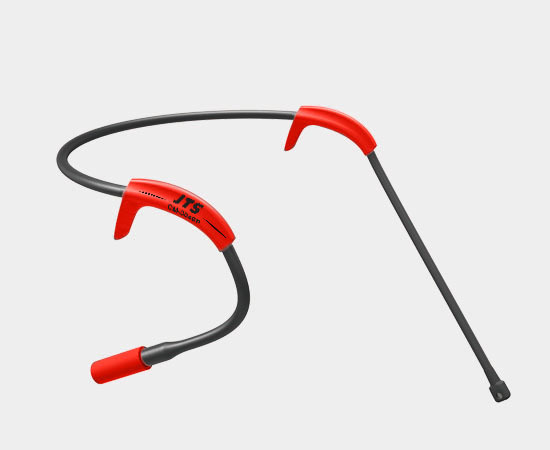 The CM-304SP is designed for fitness instruction and any applications where humidity is a concern. 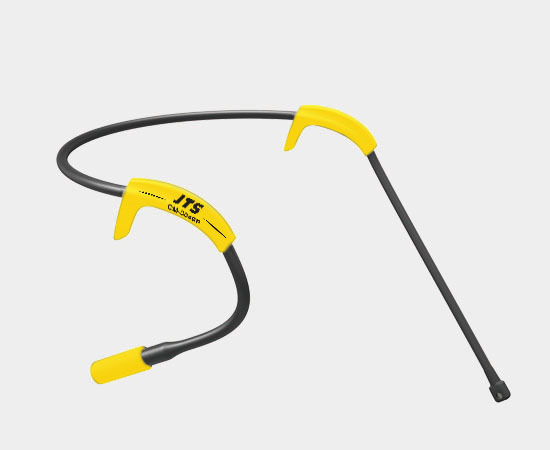 The sweat-proof feature is most wanted by the industry. 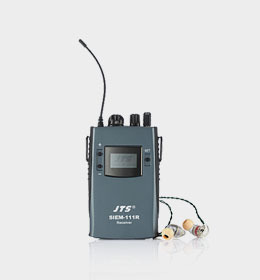 Omni directional pick up pattern catches voice effectively. 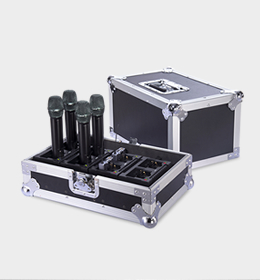 *Sweat-proof microphone housing and entire construction makes CM-304SP reliable in high humidity environment. 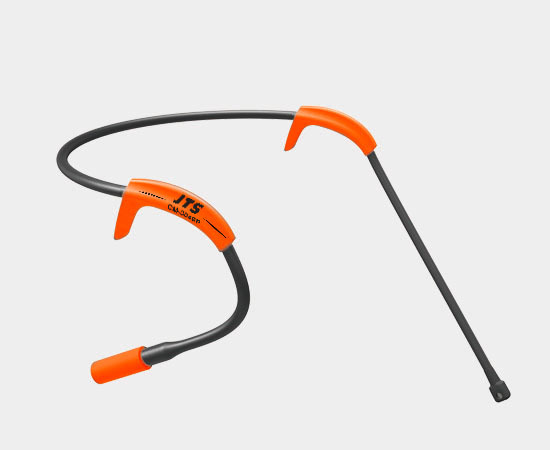 *Detachable cables available for wireless systems from most brands. 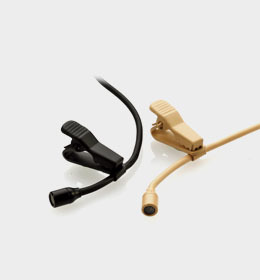 Miniature Lavaliere Microphone with omni-directional pick up pattern for various applications. 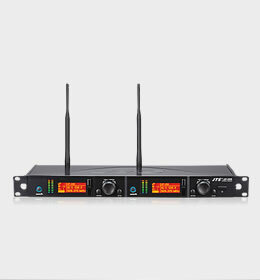 Professional Dual Channel Wideband True Diversity Receiver with The Latest 2nd Generation REMOSET Technology.